The EMU Australia Bells Beach Lo is a casual, slim fitting, suede and sheepskin women’s pull on boot. Built with a memory foam footbed and soft wedge midsole they deliver unrivalled cushioning and comfort. Featuring an exposed top line, the versatile double face sheepskin shaft can be worn up or down to create two different looks. Casual and comfortable, the fully lined women’s Bells Beach Lo is a fashionable pull up boot. Featuring a soft double face Australian sheepskin shaft which can be rolled to expose the fur. 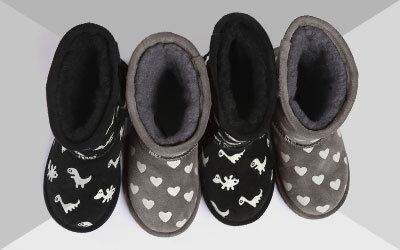 A moulded suede vamp and heel lined with sheepskin maintains the flattering shape while delivering warmth and cosiness. 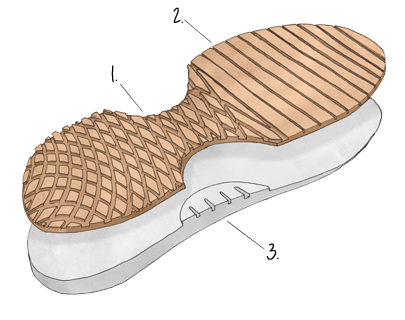 Full foot comfort comes from the memory foam footbed and cushioning midsole, while the durable rubber outsole offers grip and traction.